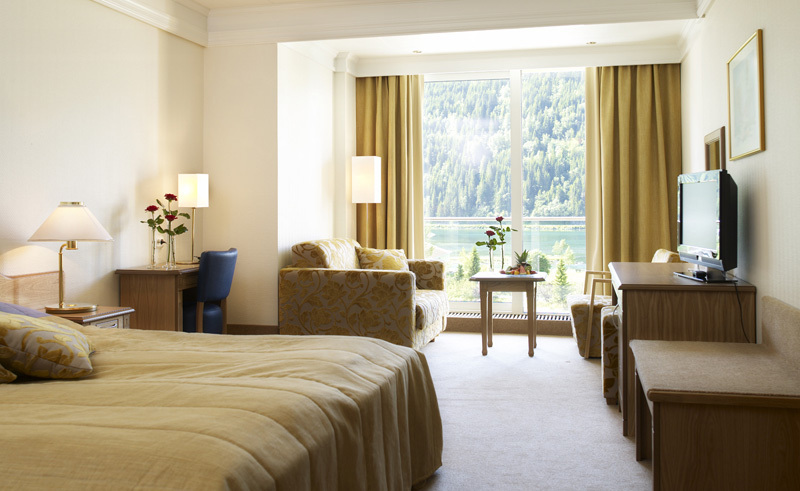 An excellent family-run hotel located on the inner reaches of Nordfjord, the Hotel Alexandra has 189 rooms. Renowned for its distinctive and personal atmosphere, while staying here you are surrounded in a variety of experiences. 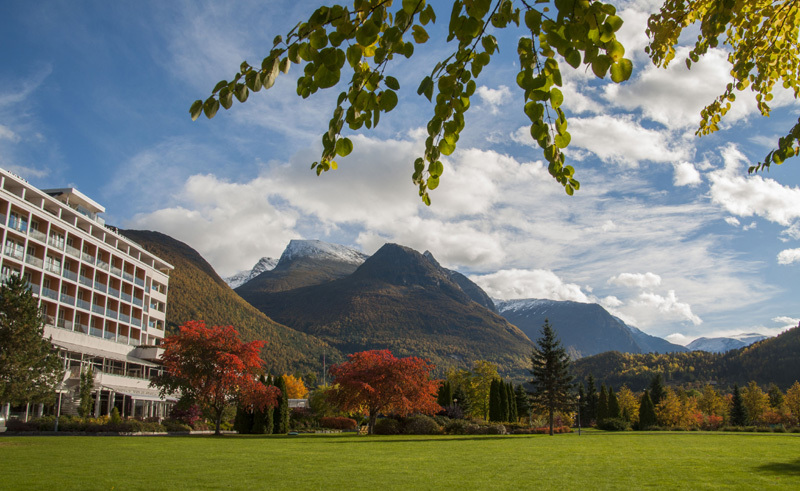 The area’s numerous glaciers are all popular destinations and can be reached on foot, by bike or on a boat trip, while the rivers are alive with trout to tempt your rod. In the winter months, the area is renowned as a skiing destination and we encourage you to take to slopes without forgetting to try an afternoon of cross country skiing as well. The hotel offers a bath & spa facility with a wide range of treatments for those who seek a relaxing environment in which to unwind, while the swimming pool and fitness room are well equipped if you’re looking to keep fit. Offering two hotels, you have your choice of buffet-style or a la carte, while the cafe serves a nice selection of tapas and cold dishes. 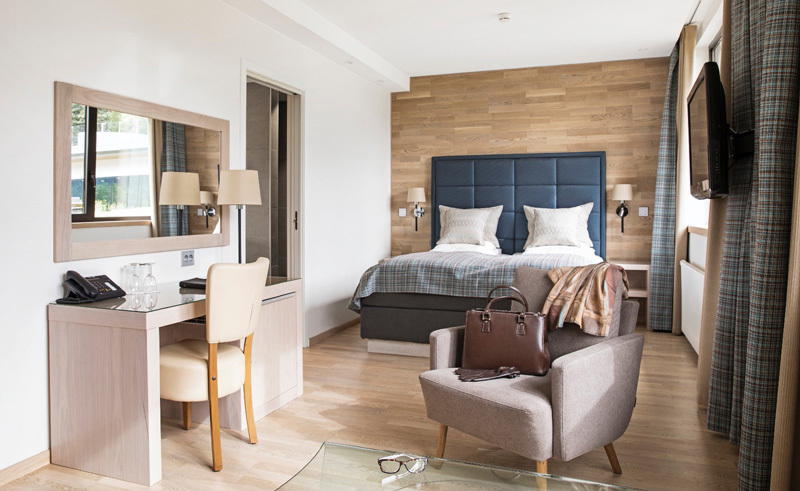 Coming in a variety of styles, each room is en suite and offers a hairdryer, minibar, TV, wifi and bathrobe with slippers for your use.